Blackheads are irritating to look at and spoil the beauty of your face. You want to get rid of these annoying pests at the earliest. 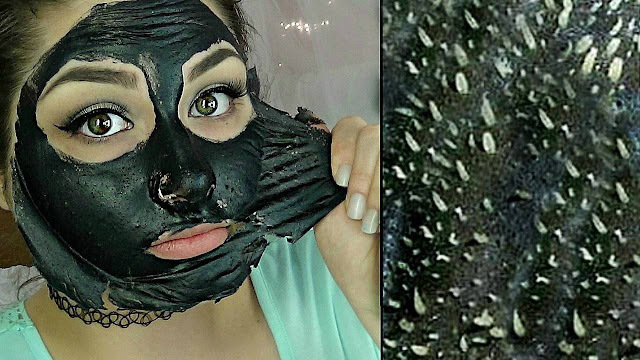 Peel off masks work really well for blackheads .But no need to run to the market for these peel off masks because you can now easily prepare them in your home.